Kevin Rose recommended LP to me. Well, not to me specifically. The day I started following Kevin on Twitter, he happened to tweet that he thought this album would be “huge”. Very soon after, Amazon had the download on sale cheaply, so I bought it. I ended up loving LP. 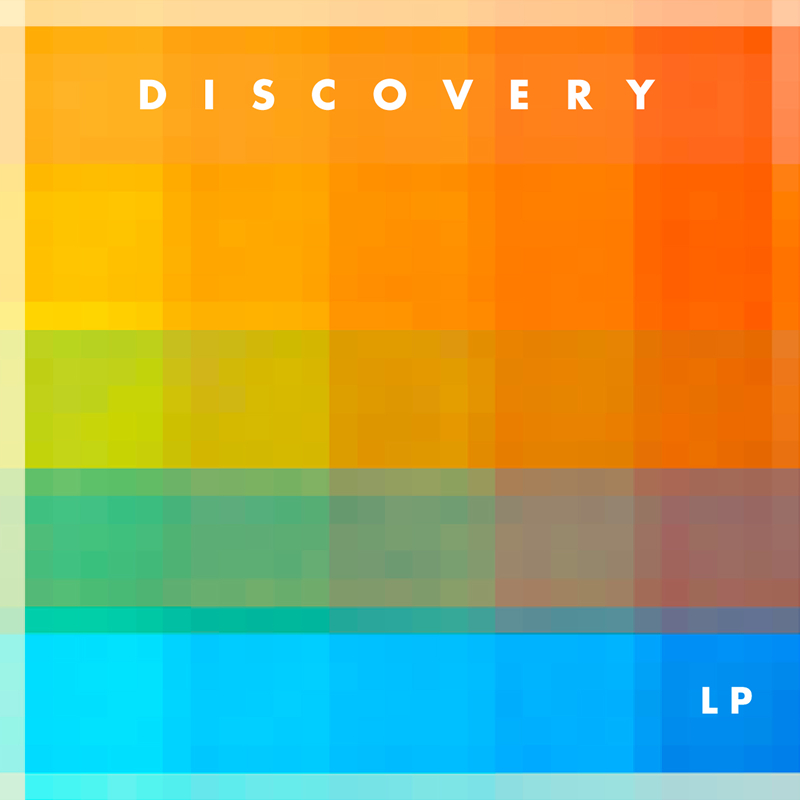 Discovery is a band composed of members of both Vampire Weekend and Ra Ra Riot. Basically, LP is the stew that is formed if you mashed those two bands together with an autotuner. It’s got the catchiness of Vampire Weekend, but put through an electronic wire mesh screen. It’s a little on the heavy irony side, what with the use of so much autotune, but the songs stick in my head really well. I also love the lyric “Sleep on the train to Tokyo, Google yourself when you get home.” The robo-cover of Michael Jackson’s I Want You Back is a nice touch too. Overall, despite his good recommendation Kevin hasn’t been right, at least not yet. I don’t think many people have bought this album.